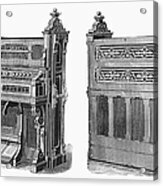 There are no comments for Chapel Organ, 19th Century. Click here to post the first comment. 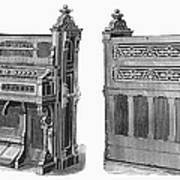 CHAPEL ORGAN, 19th CENTURY. 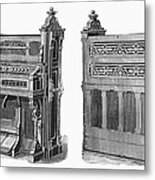 Chapel organ manufactured by the Sterling Organ Company. 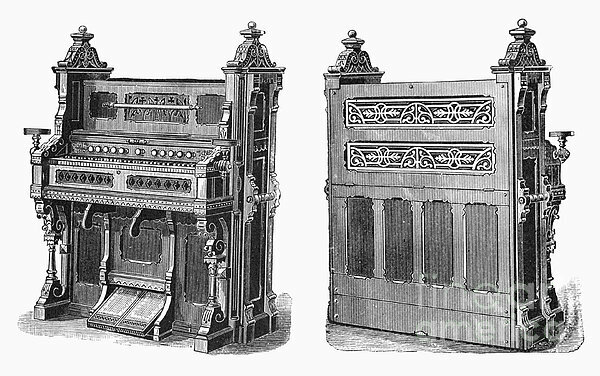 Wood engraving, American, late 19th century.